– #twinstar is a channel for a free discussion. If you have a question that can be answered by other players, try to ask here. – #twinstar-help is a channel where you can ask the members of the TS team to help you. However, we cannot guarantee 24/7 service as it always depends on whether a team member is present on the channel. By clicking on “New network” a network called “new network” will be added on the list. Rename it for example to “Twinstar-irc”. After you rename your new network, click on the “New server” tab (in the upper right corner under “New network”). Attention – make sure that you are making this step while having your new network selected (“Twinstar-irc” in my case). Otherwise the server would not be created under this network. Enter your nickname in the “User name” field. Do not enter your password unless you are registered on IRC. Then click on the “Join channels” tab. Type TWINSTAR in the field above the “Add” option and then click on “Add”. Then click on “OK” and then on “Connect now”. 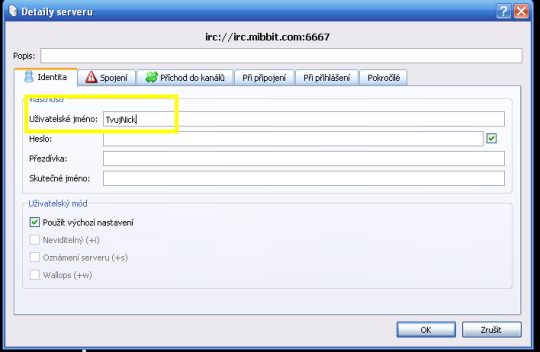 This procedure ensures that every time you run KVIrc this table with servers appears and then it is enough to click on irc.mibbit.com and “Connect now” to join the Twinstar’s channel automatically. If you want to join the help channel type /join #twinstar-help.